Morning departure from Marrakech to Dades. 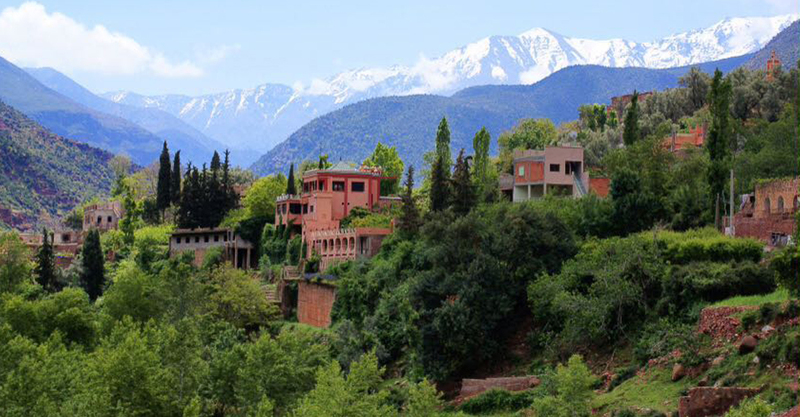 On the way, we’ll see the beautiful High Atlas mountains and Tizi N’Tichka at a height of 2260 metres. 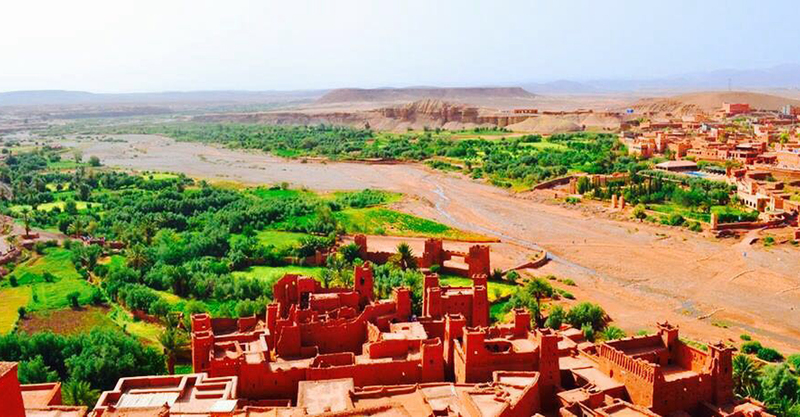 We continue through beautiful landscape, until we reach Kasbah Ait Benhaddou, famous for its solid structure and the film ‘Babel’. 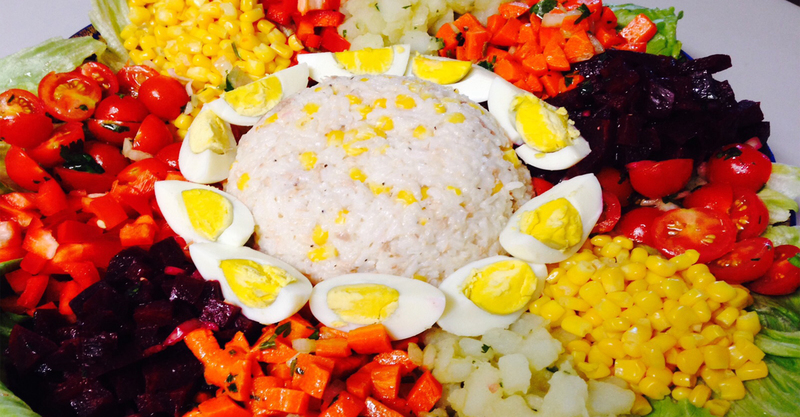 We will have time to take some memorable photos before continuing our journey to Ouarzazate. After leaving Ouarzazate, we continue through the Dades Gorges along the ‘Road of Kasbahs’ to your hotel, where you will have dinner and spend the night. After a leisurely breakfast in your hotel we will drive to the Todra Gorge. Here we’ll take a stroll along the high walls, built at a height of 200m, before continuing into the desert through the Tafilalet forest of palm trees.Shortly after arriving at the hotel in the desert, we will board our camels for a four-hour walk to the heart of the desert from where we’ll watch the magnificent sunset. Surrounded by majestic sand dunes and relaxing beneath a vast canopy of twinkling stars, we’ll enjoy the music of drums and drink Moroccan tea with our meal. We will sleep in nomadic tents. We’ll get up very early in the morning to see another great show across the dunes of the Moroccan Sahara: the spectacular sunrise. We return to the hotel on camels. After breakfast and a shower we rejoin the road and travel to Rissani where we will visit the souk. 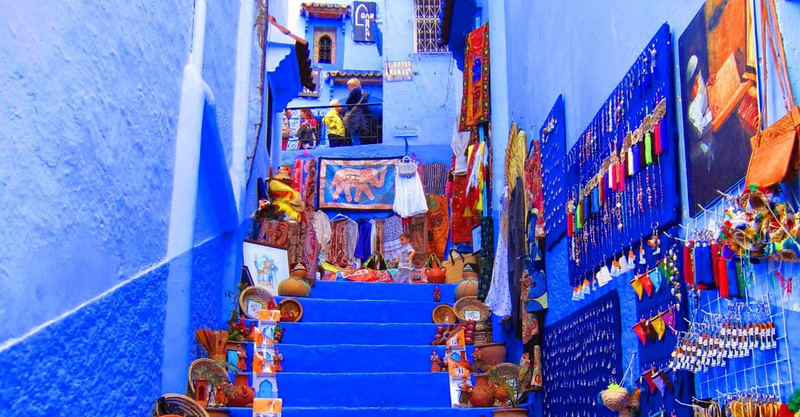 This is a traditional, authentic Moroccan market and is the largest souk in southern Morocco. There traders sell all kinds of crafts, food and animals. So we now leave behind the beautiful Draa Valley with its lush palm trees and continue our return to Marrakech through more majestic scenery. 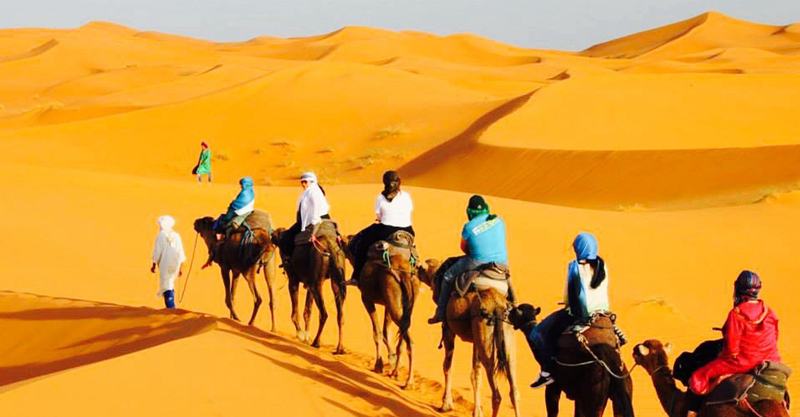 We arrive in Marrakech in the evening and transfer you to your hotel.